It’s not an acrobatic trick! 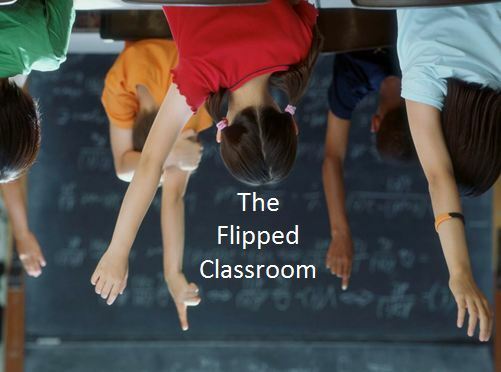 Flipped Classroom is an implementation strategy and usually part of a blended learning environment. Teachers worldwide are using #flipclass across disciplines at all grade levels of kindergarten to graduate school. You can find an official description provided by the Flipped Learning Network on that website which is also an excellent community resource. You can also find a link to that definition translated to Spanish as well. 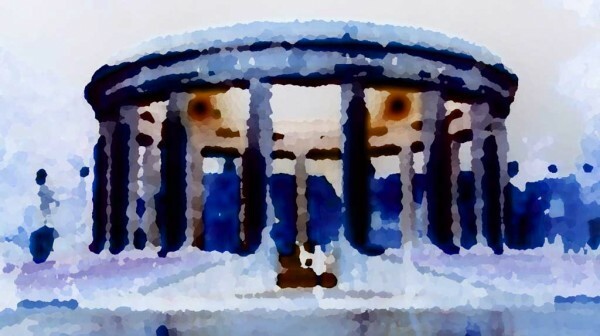 Jon Bergmann and Aaron Sams wrote a great series of blog posts addressing what he believes are the four hurdles to implementing flipped learning in your classroom. Those posts are summarized in this article. Links to individual posts by Jon Bergmann in the list. Spend time reflecting on the practice in (and outside) of your classroom. What changes would you like to make in order to make your classroom a more active classroom. Jon Bergmann often states that #flipclass is about “How to make the most of that valuable face-to-face time we have with students”. Make a list of five changes you would like to change in your classroom. What stands in your way of making those changes? What are your fears or limitations? How are you going to mitigate those concerns within the context of your students, your class and your academic department? Find our Facebook Group with other teachers in Latin America and join us there. Ask questions, there is a great community there ready to answer and share. If you like using Slack, we have one for this community that we just started. Contact Ken via direct message on Twitter to join our Slack for Flipped Classroom. Ken was recently invited to speak at a conference hosted by Fundación Telefónica de México and you can watch that keynote here.